iSHSHIT: Digitimes: Is Apple scaling down Q4 iPhone orders due to global economic concerns? Digitimes: Is Apple scaling down Q4 iPhone orders due to global economic concerns? Reporting essentially the opposite of what they said last week, Digitimes now reports that Apple is scaling back fourth quarter iPhone orders due to changes in the economy. 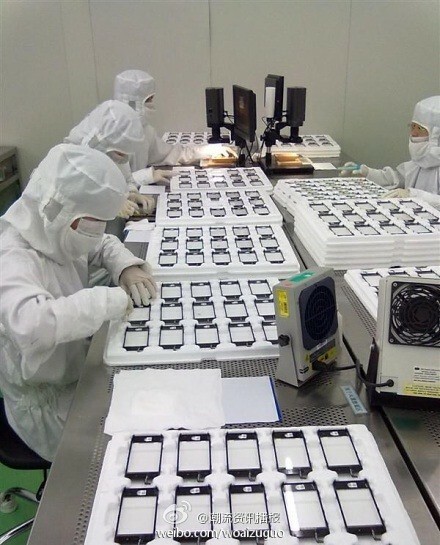 While most smartphone vendors are likely to reach their shipment targets for the third quarter, they have begun to reduce orders for parts and components for the fourth quarter in preparation for a possible impact from changing economic conditions, the sources noted. The website’s previous report claimed that Apple upped iPhone orders to 56 million units for the third and fourth quarters, but according to their new report, those plans won’t be happening. The iPhone 5 will likely be available in early October, and it will be interesting to see the supply and demand breakdown for the product amidst this report.